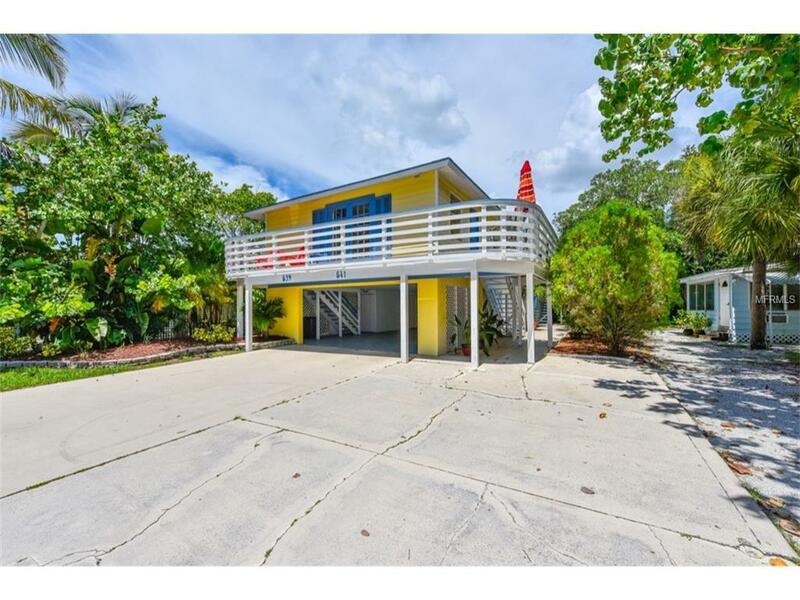 VACATION RENTAL! DAILY AND WEEKLY ONLY! SEASON RENT IS $199.00 DAILY WITH A 7 NIGHT MINIMUM SEASON IS FROM DECEMBER 24TH THRU APRIL 30TH. OFF SEASON RATE IS $150.00 DAILY WEEKDAY AND $165 DAILY WEEKEND.Come enjoy the Florida sunshine on the #1 beach. The crystal white soft sand and the Gulf breezes can't be beat. 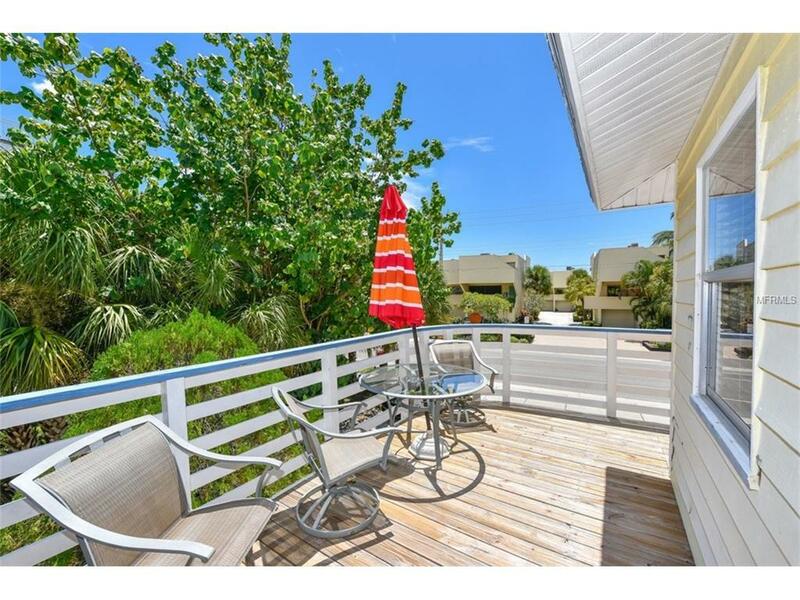 Enjoy open Gulf of Mexico sunsets or take a short walk to the Siesta Key village. 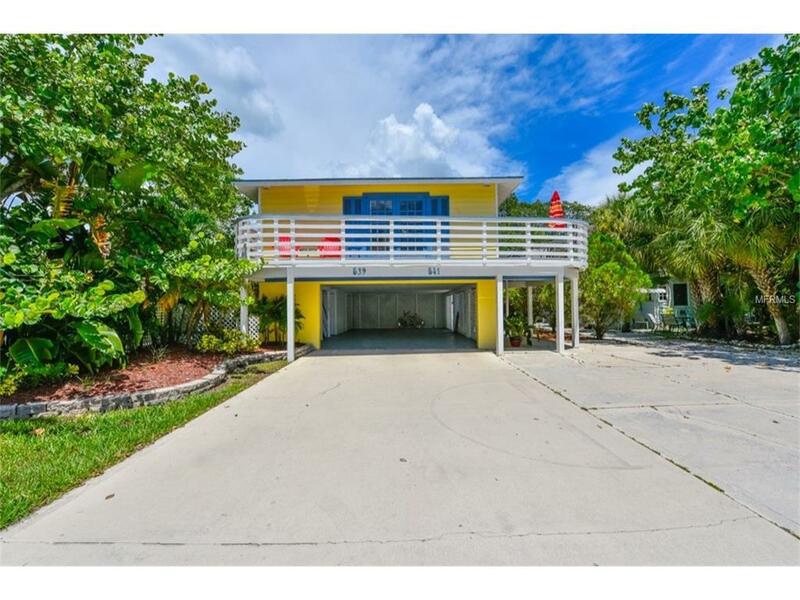 This cute bungalow style is fully furnished for your comfort. 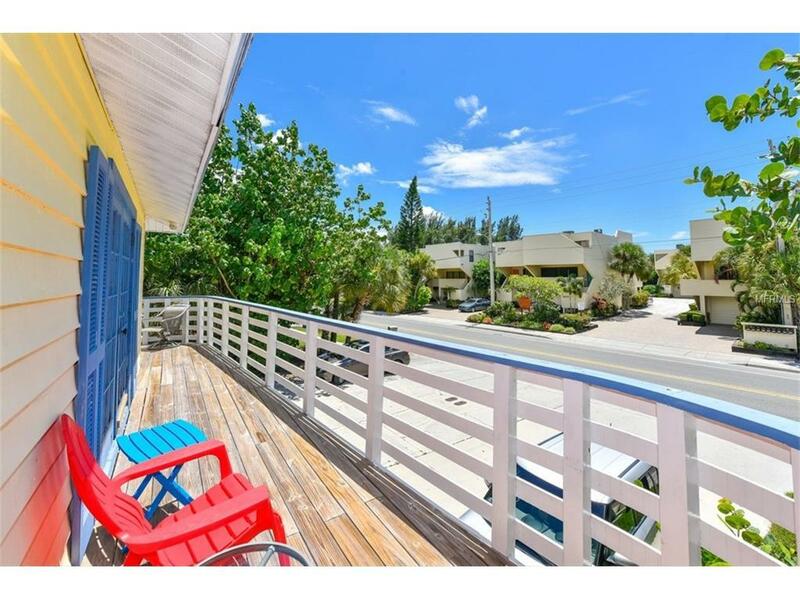 Just come sit on your wrap around porch and enjoy the laid back life style of Siesta Key.